Short on space? Need to mail it quickly and economically? 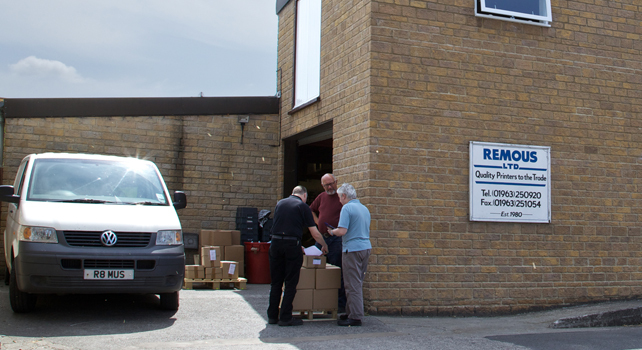 We don’t stop at the print process like most, we provide a warehousing and fulfilment service for clients with limited storage space, stock can be called off via your own personalised ‘store’ online for orders to be picked, packed and despatched. Direct Mail has actually seen growth since the introduction of personalised mail-pieces, we can receive your data, overprint letters or direct to envelopes and post via the most cost effective Royal Service for your campaign. It doesn’t need to go anywhere else, it doesn’t leave our factory, we can handle the whole thing from design to doorstep.